Although 97% of the recipes I post on this blog are things I've invented or family pass-downs, I still try other people's recipes too. I probably should more often, but I never seem to make it all the way through the recipe without modifying ingredients and spices to make it perfectly suited to my own taste. Another problem is that I also don't really believe in measuring when I cook because each time the ingredients I'm using might need different amounts of salt or spices depending on the season. Regardless, I hate following recipes word for word. I blame it on my creativity and stubborn personality. 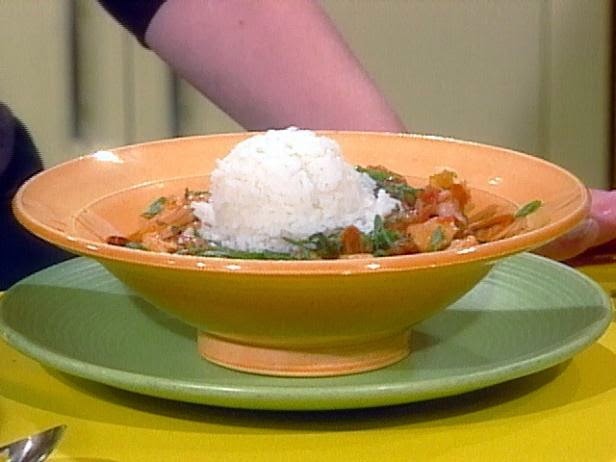 This past week, however, I did follow a recipe by Rachel Ray for jambalaya, which I had no idea how to prepare myself. I did some tweaking, but only for the spices that I thought I had at home while I was at the grocery store, and then they weren't there when I got back. The substitutions I made might have made the recipe even better than hers...sorry Rachel, I'm coming for Food Network! I knew it was a hit when I wasn't allowed to bring the leftovers home from Howie's house! Mmmmmm! 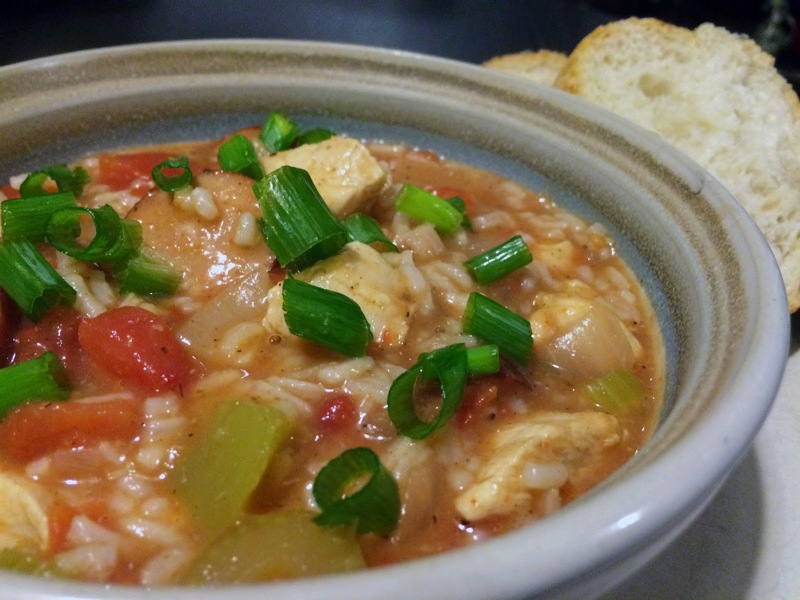 The biggest difference in my recipe versus hers is that she ladles the jambalaya over the rice, which gives it more of a soup texture (lower image). 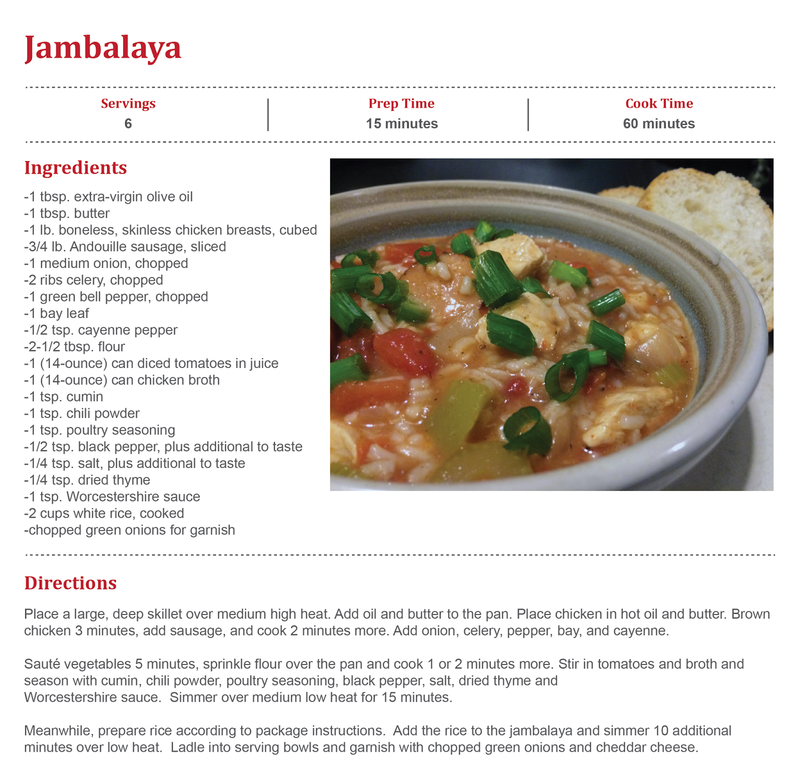 I prefer to put my cooked rice into the jambalaya and simmer it for 10 minutes so it's extra thick and hearty (upper image). Who's looks better?! 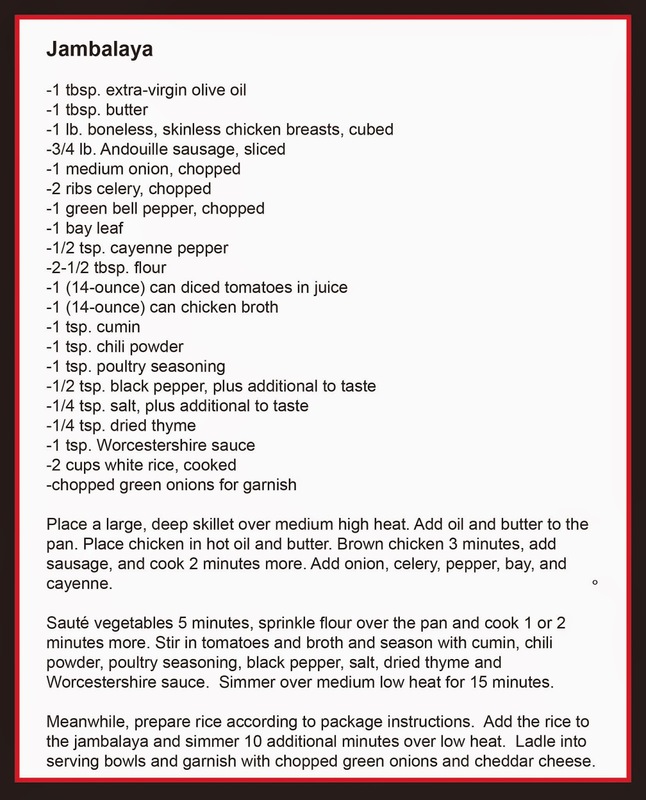 You gotta try this recipe soon!